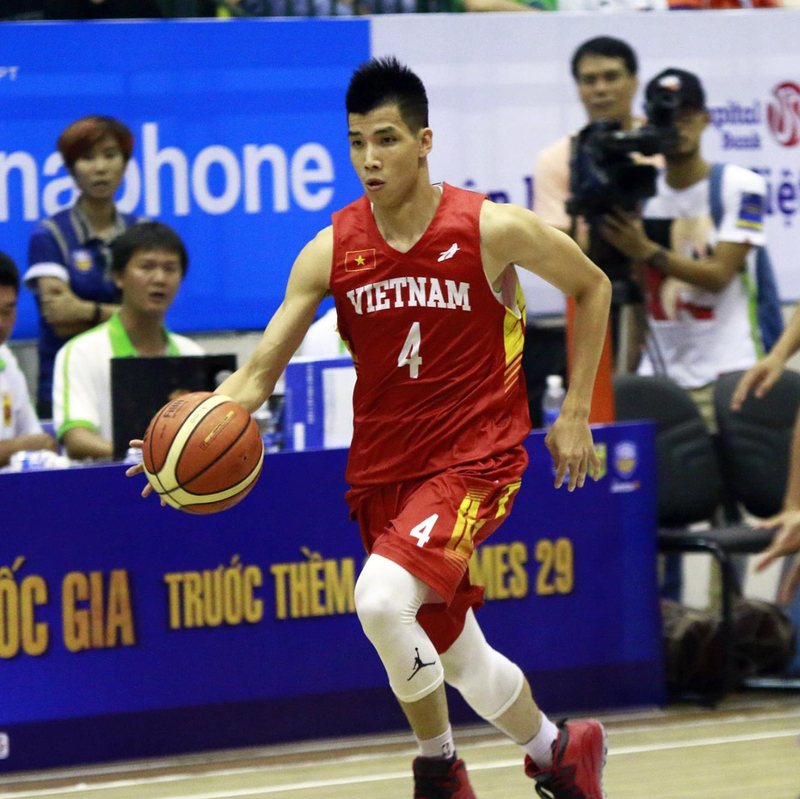 Vietnam has come a long way in terms of basketball development and this might finally be the tournament that will significantly display their improvement. Of the 8 times that Vietnam has participated in major sub-regional tournaments since 2001, they finished dead last 4 times. But since 2006, they’ve managed to ditch they’re status as cellar-dwellers. In the SEABA Championship, Vietnam played relatively well in spurts and we’re finally going to see if that was really signs of improvement or not. Readers will know that we are large believers of the influence of the ABL on a countries development and Vietnam (along with Singapore) might be the most convincing supporting evidence. 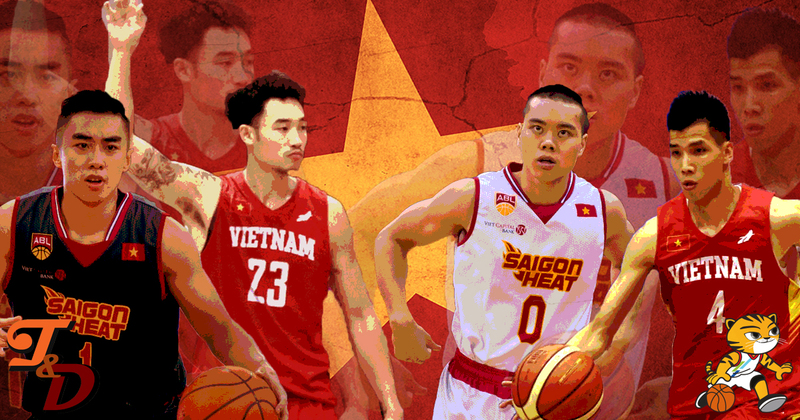 Since their participation in the ABL, it’s led Vietnam to be able to more quickly identify top level talents, scout for players overseas, and set up a legit local league to further develop their players. 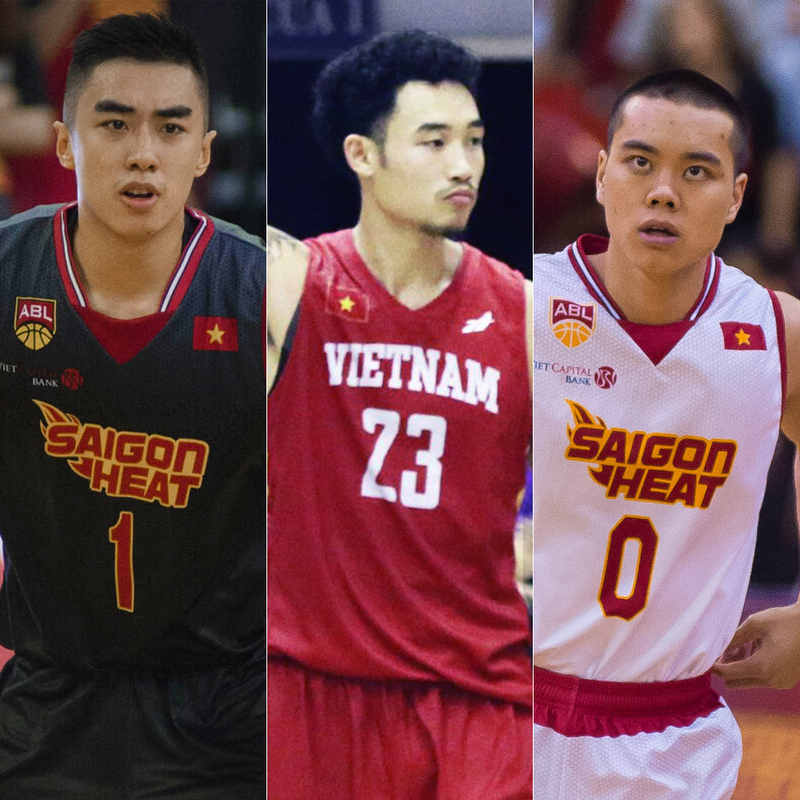 The results have led to players like Horace Nguyen, Stefan Nguyen, Tam Dinh, and Nguyen Van Hung to donning the national team jerseys. Getting Todd Purves to coach the team is another added plus of having him coach in the country as well. It’s obvious that the three Viet-Kieu (Horace Nguyen, Stefan Nguyen, Tam Dinh) are going to be the key players for Vietnam, but it’s actually the remaining cast that could make this team special. Nguyen Phu Hoang is going to be someone to look out for in spurts, just like how Todd Purves uses him in the VBA for the Hanoi Buffaloes. He has decent handles and a knack for scoring, which should prove valuable in Purves’ quest to manage his stars minutes. 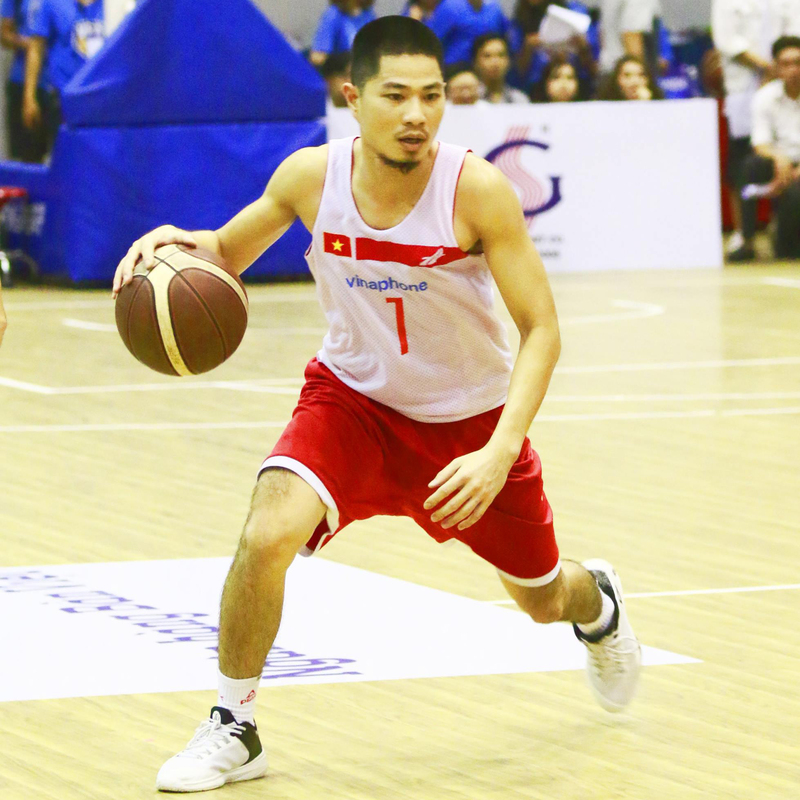 Another key piece from the Hanoi Buffaloes is Nguyen Tien Duong, who was also a part of the early Saigon Heat (ABL) team. Duong is a capable long range shooter, but his calling card will be his perimeter defence. Vietnam are going to be a whole lot better than any Vietnam National Team we’ve seen before and not just because of the inclusion of the foreign-based players. A glaring weakness Vietnam displayed in SEABA 2017 was their lack of a true point guard to bring the ball up and set the offence. They lacked a definite go-to guy when they need a bucket. And they lacked a consistent three-point shooter to space the floor out. Stefan, Tam Dinh, and Horace all answers those problems which builds a solid core for Coach Purves to rely on. Post play and interior defence are still going to be issues since Nguyen Van Hung can only do so much and that’s where opposing teams might look to attack. We’ll most likely see Tam Dinh play a lot of the 4 position which is something he might have to get used to after playing primarily at the 3 last season in the VBA. Purves can’t afford to wear out the his trio core. The schedule is in Vietnam’s favor, opening up with Indonesia and closing out with Singapore. They have to find the right balance so that they’re key players are completely ready for the game against Singapore. Already with a shallow front court, Vietnam will have a hard time keeping up with Indonesia/Singapore if they aren’t able to keep their big bodies on the floor. Purves might need to pressure aggressively and early in the half-court set. Vietnam has a nice supply of players who can potentially be good on defence at the wing position. If they can figure out how to maximize that potentially to make it hard to score over or get the ball into the post, they can force a ton of turnovers into fastbreak opportunities that they will strive on. As far as I recall, the SEABA subregion has always been separated into 3 tiers: The Philippines, the Contenders (Malaysia, Thailand, Indonesia, Singapore), and the cellar-dwellers. This Vietnam National Team could very well be on the verge of jumping tiers and forcing themselves into the Contenders tier. It might not be specifically in this SEA Games, but we might look back and remember that this is where it started. It’s going to be quite a dramatic ride for Vietnam, as their meet against Singapore on the 24th is potentially going to be the game that decides who moves on to the semifinals.